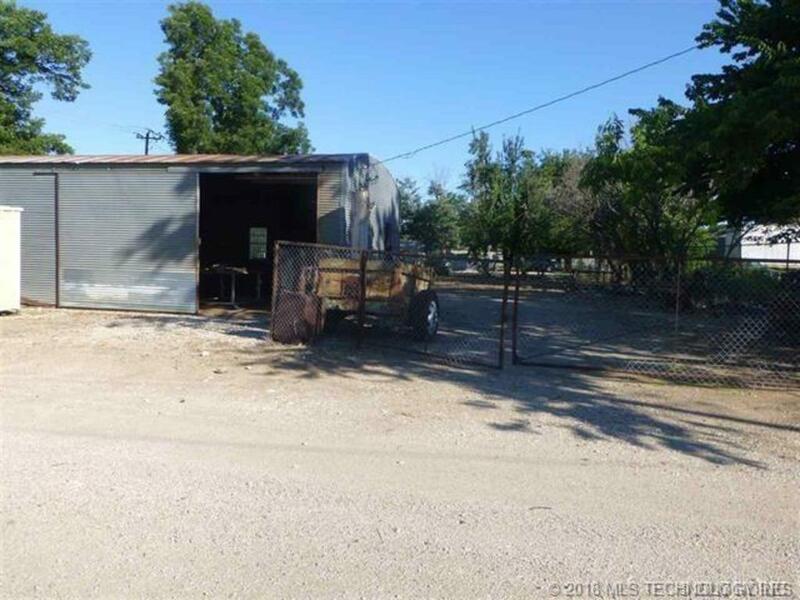 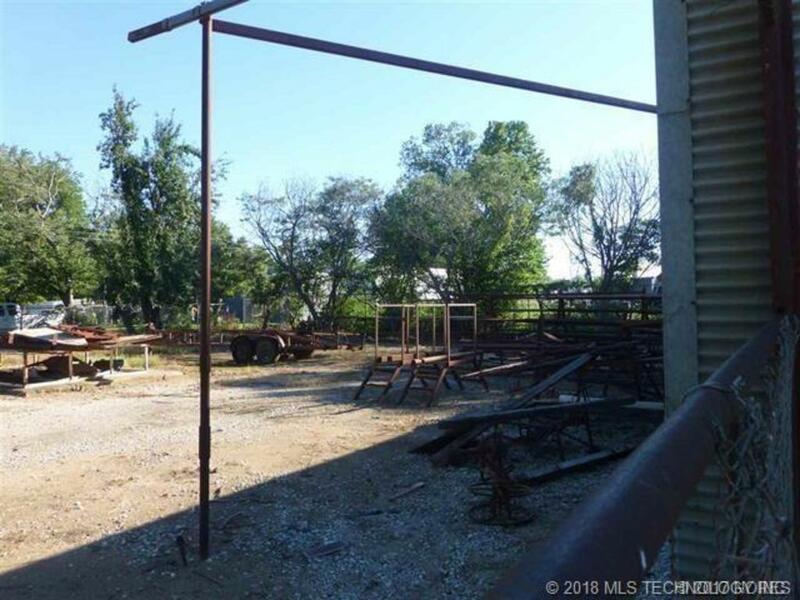 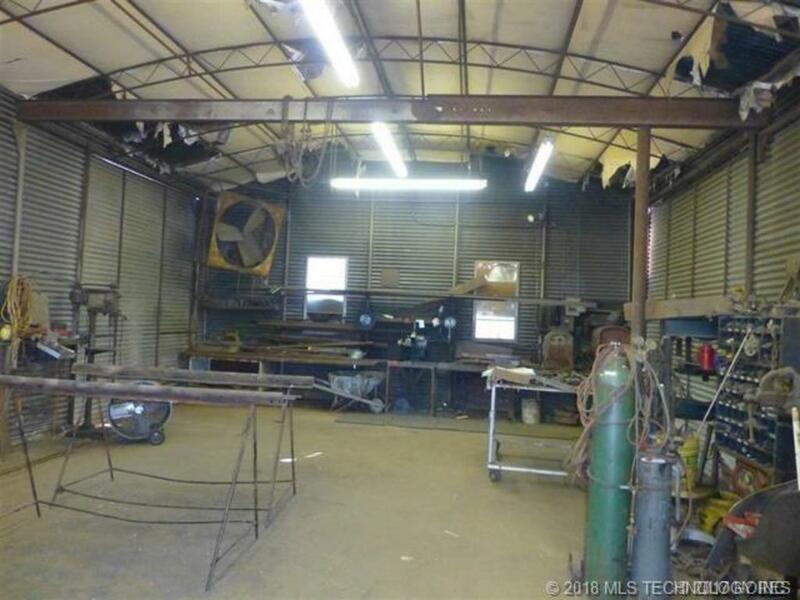 This commercial property would be great for any type business. 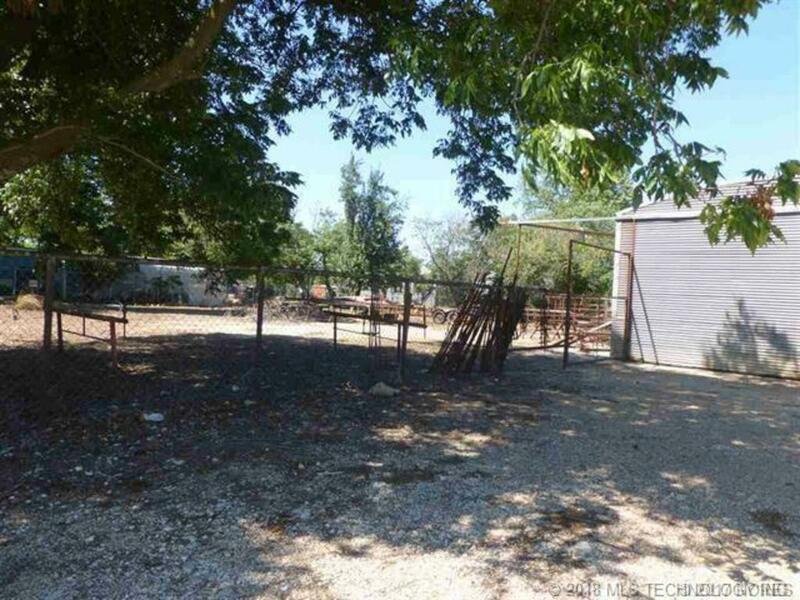 The yard is completely fenced. 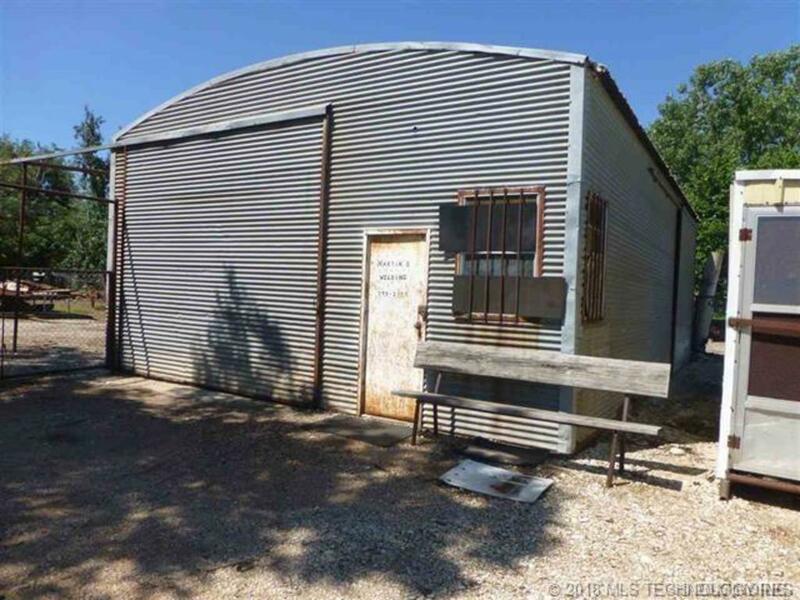 The building is an old welding shop. At one time there was a trailer house on the property, so it does have water, electric and sewer. 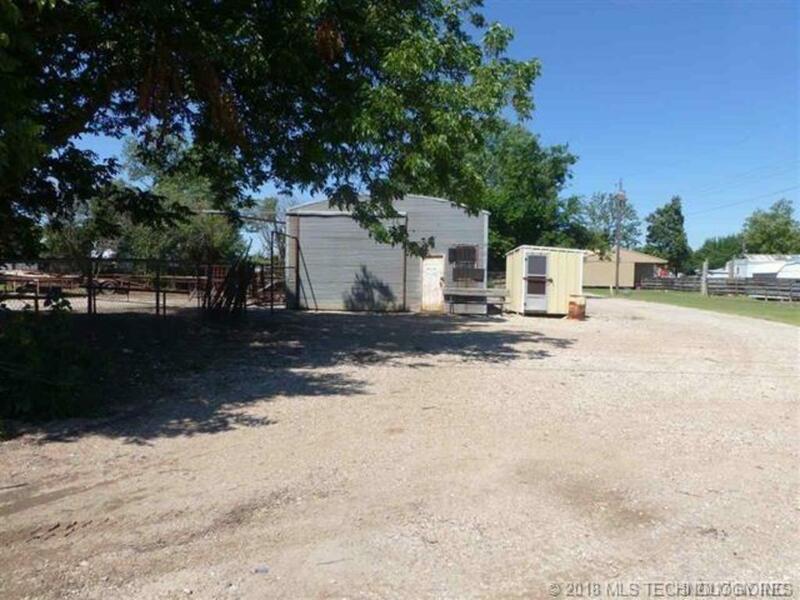 Great location in Madill.